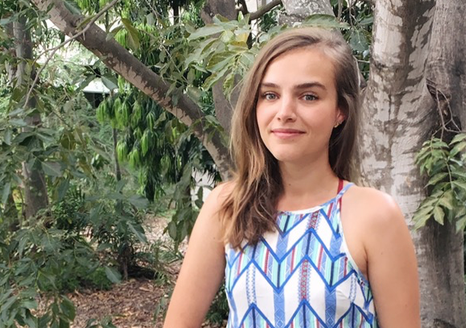 Jessica Spijkers is a PhD student at the Stockholm Resilience Centre (Sweden) and the ARC Centre of Excellence for Coral Reef Studies (Australia). She holds a Master in European Studies and a Master in Social-Ecological Resilience for Sustainable Development. 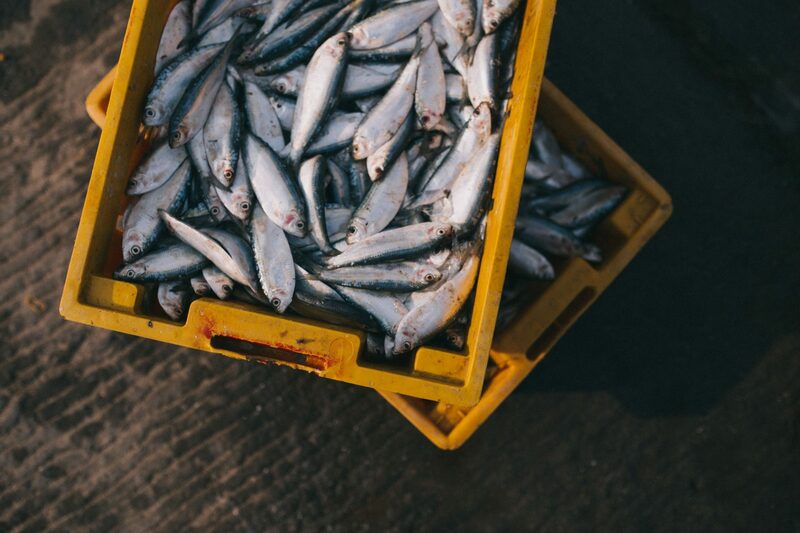 In her PhD, she seeks to understand where, why and with what social-ecological consequences international conflicts over shared fish stocks occur. She aims to develop scenarios for future conflict under climate scenarios to develop recommendations on how to cope with and adapt to change, how to reduce the risk of conflict, and increase the prospects for sustainable, equitable use of shared marine resources.